In 2003, Fred Reicheld, a best selling author and business strategist, introduced the 'Net Promoter Score.' 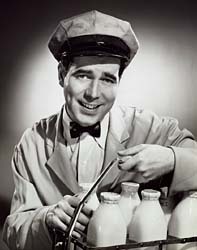 An expert on customer and business loyalty, Reicheld wanted to establish a straightforward metric to determine which companies provided the best customer service. 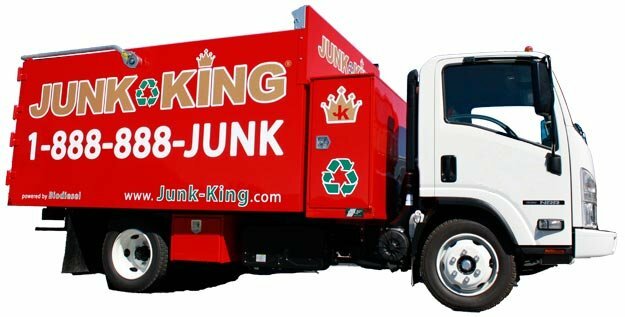 Junk King offers fast and efficient junk removal at affordable prices. As professional junk haulers, they understand exactly what the job entails, arriving ready to do the physical labor involved in getting the job done right with the least amount of disturbance and disruption to your home or business as possible. Several decades ago, the country was a safer place. Home owners left their doors ajar to let the breeze in and drivers picked up hitchhikers without a second thought.